My dear readers... well, right now my computer says I only have two. 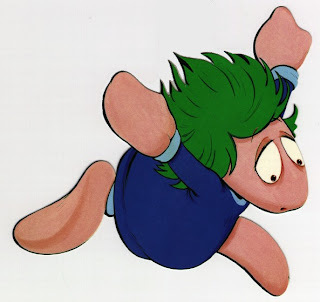 So I am formally beseeching you all to be lemmings. Follow the crowd. Follow my blog. Be proud of the fact you read Happily Ever After. Be proud of the fact you know all the sordid details of our lives, all the silly things we do, and all my annoyances. Show it off to the world, become a follower! All you have to do is click on the box on the right side of my blog that says "People who like me." That's it! Just become one of the crowd. An individual lost in the masses... I mean show your support for Happily Ever After. Be a Lemming! Amy your blog is GORGEOUS!